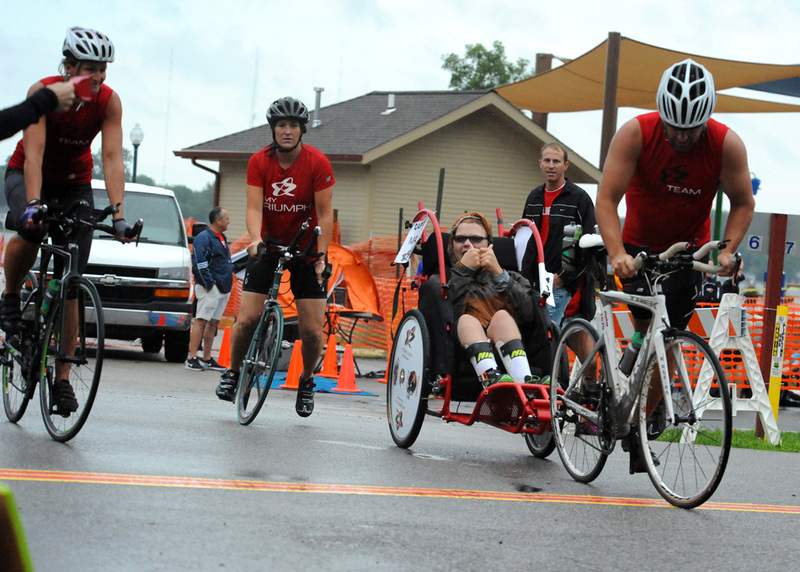 WINONA LAKE – Another unique way to stay active, have fun and support a great cause is coming to Winona Lake. The Forte Empower Race will take place Saturday, Oct. 3, beginning at 1 p.m. at Winona Lake Park. The Forte Empower Race is not a running race, but a race of fun activities to challenge competitors. Activities may include sand digging and water balloons, not the standard fare for the usual running fundraisers in the area. Teams of two people will be given specific tasks to complete in an effort to not only race the clock, but to have fun doing them. The event is family friendly and all age and ability levels are encouraged to participate. Proceeds from the event will be used to benefit those in need, specifically for this event with a goal to provide an elderly woman in the area with a furnace ahead of the coming winter. Following the race will be pizza and a motivational speaker, Mr. Mason Metzger.